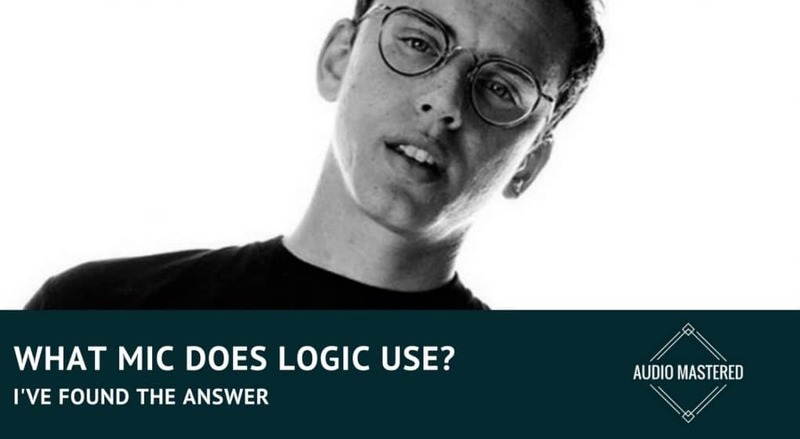 Sir Robert Bryson Hall II, otherwise known as Logic, is a 27-year-old American rapper and record producer. He first signed with Visionary Music group and followed up with three mixtapes. His fourth mixtape, Young Sinatra: Welcome to Forever was released to much critical acclaim. The series of mixtapes resulted in a significant underground fan base. All included, he was able to garner millions of downloads and streams on Spotify. The popularity of the mixtapes secured a recording contract with Def Jam Recordings where he released his debut album Under Pressure. The album went on to debut at number four on the US charts and went on to achieve gold status from the RIAA. His third studio album debuted at number one on the billboard 200 - going on to sell more than 240,000 copies. He also has started a popular YouTube channel where he talks about his favorite video games. The channel has over 1 million subscribers. With his growing popularity, there have been many people asking what microphone is he using? Is it possible to recreate his sound in your own studio? I’ve done some digging around and have come up with the answer. The mic he uses is the Shure SM7B. You can see him mention it in the video below. Basically, this mic excels in close proximity applications. The audio is warm and nearly studio-grade. It boasts a flat, wide frequency range that excels in accuracy. Shure has added a small bass rolloff and mid-range boost to provide a little extra presence. It ships with a detachable windscreen that will cut out any plosive sounds. One feature that makes the mic standout is the shielding against the electromagnetic hum created by surrounding electronic equipment such as computers or lights. There is no point in having the shielding properties of XLR cables when your source is creating interference! Another interesting feature is the air suspension shock isolation. This is designed to isolate the mic from any vibrations or bumps from the mic stand. 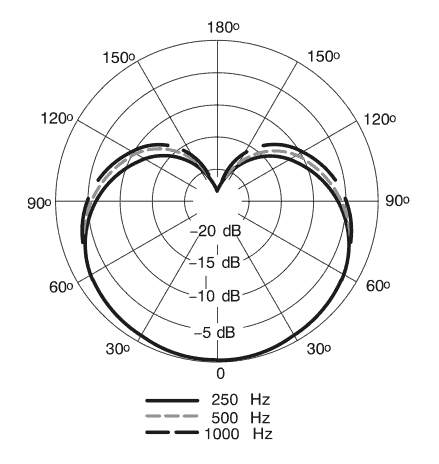 It comes stock with the regular cardioid polar pattern. 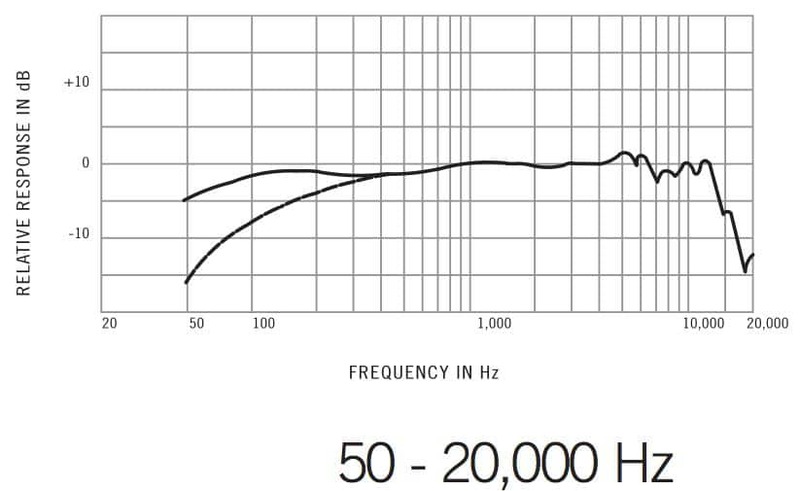 However, you can switch out difference frequency response caps for mild and high boosts. To be honest, there really isn’t anything bad I can say about the Shure SM7B. 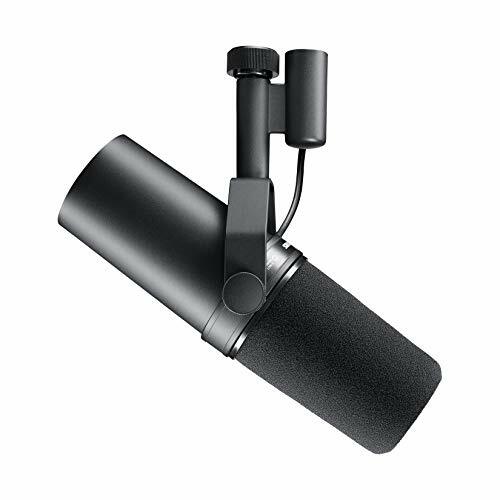 I wouldn’t necessarily recommend this mic for anyone just starting out. But if you are looking to release your own mixtape and want to sound professional then you’ll need to invest in some hardware. The best place to put your money is obvious in your microphone and you can’t go wrong with the SM7B. If you can’t afford the SM7B then your next best option is the AT2020. You may already be familiar with this mic, but if not, it’s the best mic on the market for punching out of its price range. The sound quality of the AT2020 is phenomenal for the price. It will be a great start for your first few mixtapes. You can get it either in USB form or with an XLR attachment. If possible, I recommend sticking with the XLR and using an external audio interface. If you want another opinion, you can always check out what mic Drake is using these days. Hint: it's more expensive!